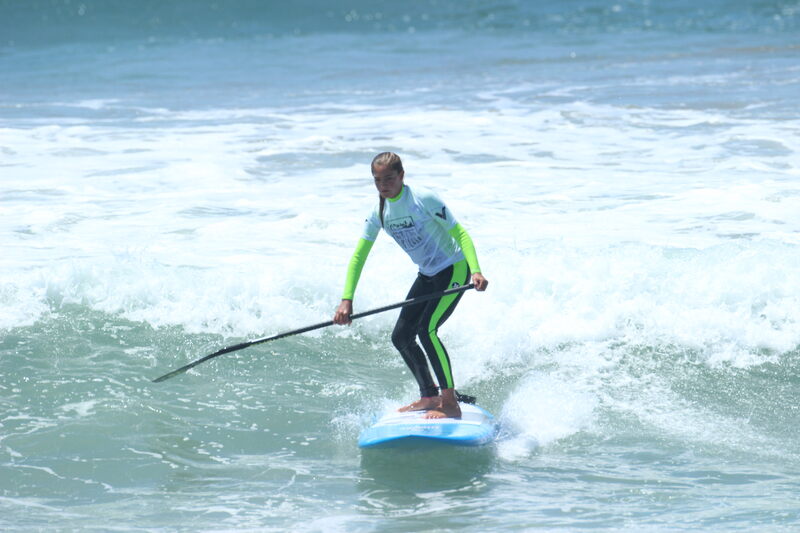 San Clemente, CA. 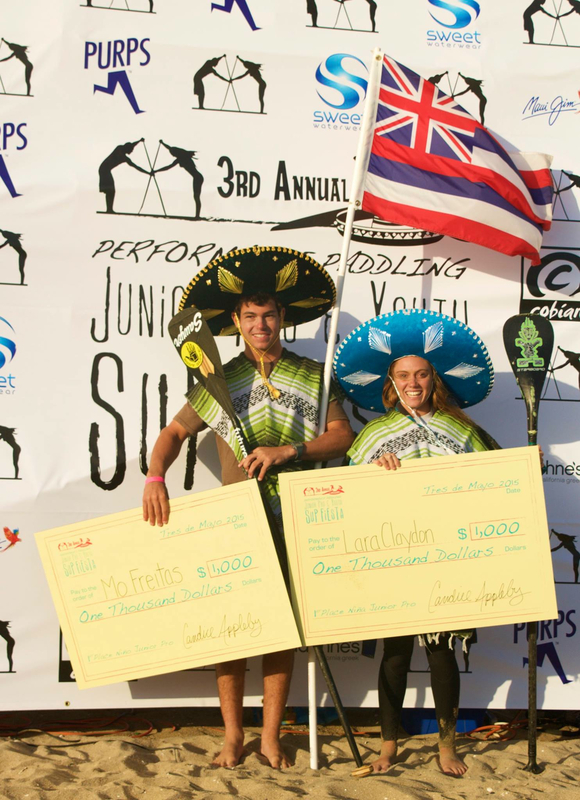 Performance Paddling is excited to announce the 4th Annual Quickblade Jr Pro & Youth SupFiesta presented by Infinity. 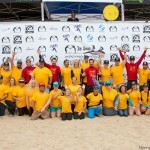 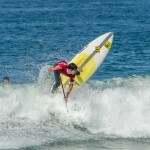 Once again the top youth sup athletes in the world will congregate for the largest youth only sup event in the world. 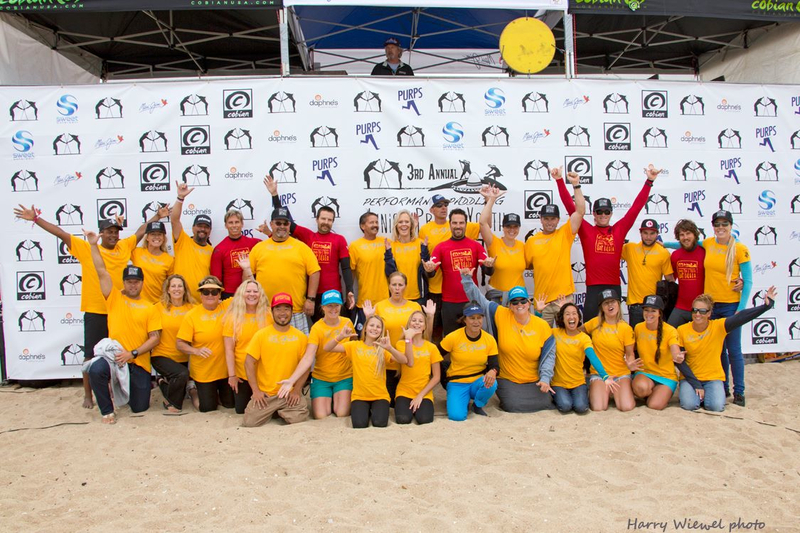 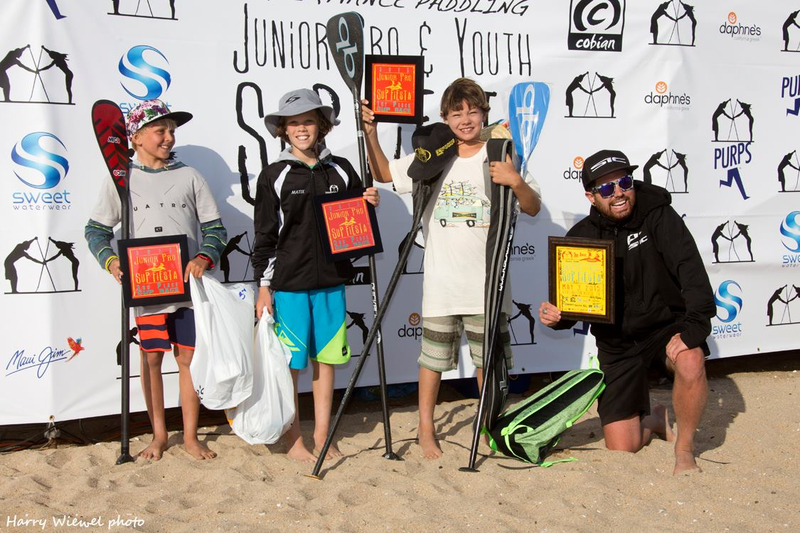 This unique event is comprised of three components, a Junior Pro Invitational Sup Surfing competition, Age Group Sup Surfing contest (7 divisions), and an Age Group Sup Race (7 divisions). 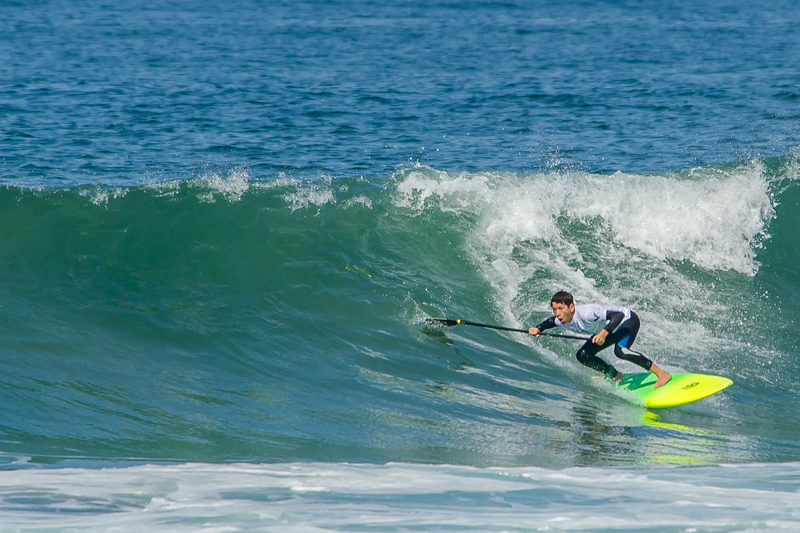 Candice Appleby and Anthony Vela have once again assembled an incredible list of Junior Pro Invitees from all over the world. 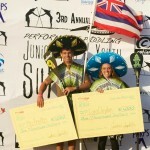 These Invites will be competing for a $5000 equal gender prize purse, and the coveted “El Sombrero”. 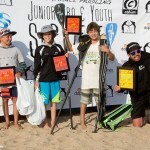 Jr Pro Invites have been confirmed from Australia, the Basque County, Maui, Oahu and more. 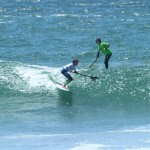 Along with the Jr Pro Invitational, there will be seven Age Group divisions of SUP surfing and racing. 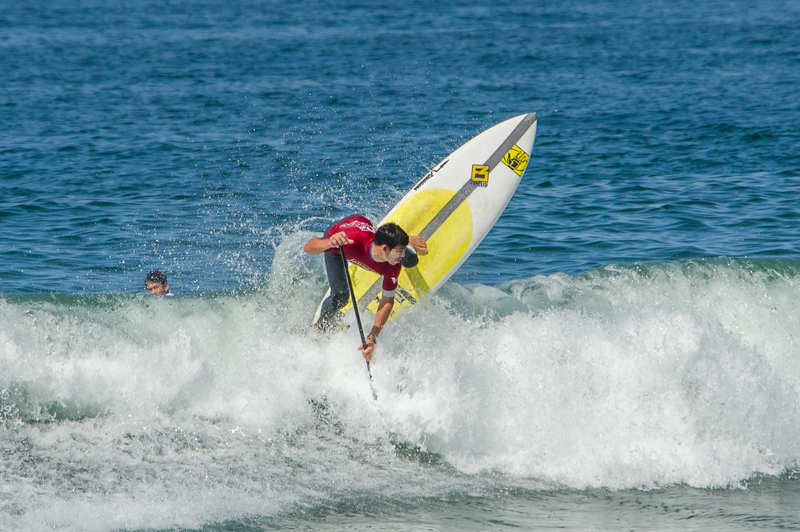 Mo Freitas has aged out of the event, so a new men’s champion will be crowned. 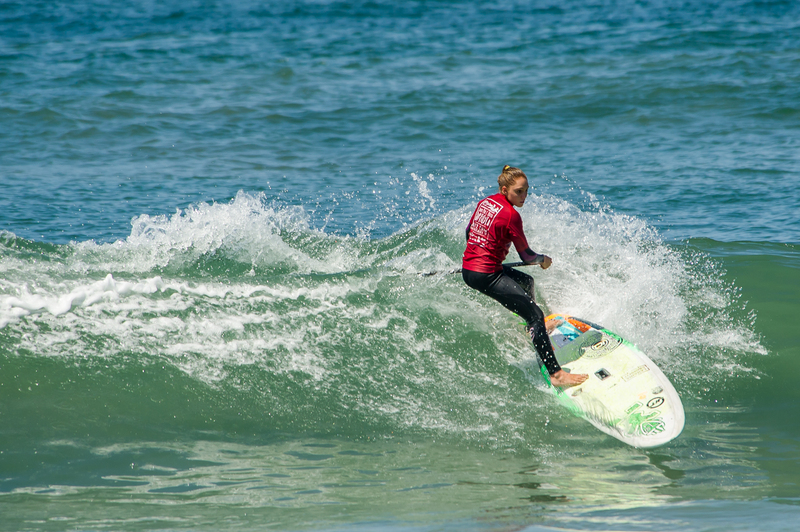 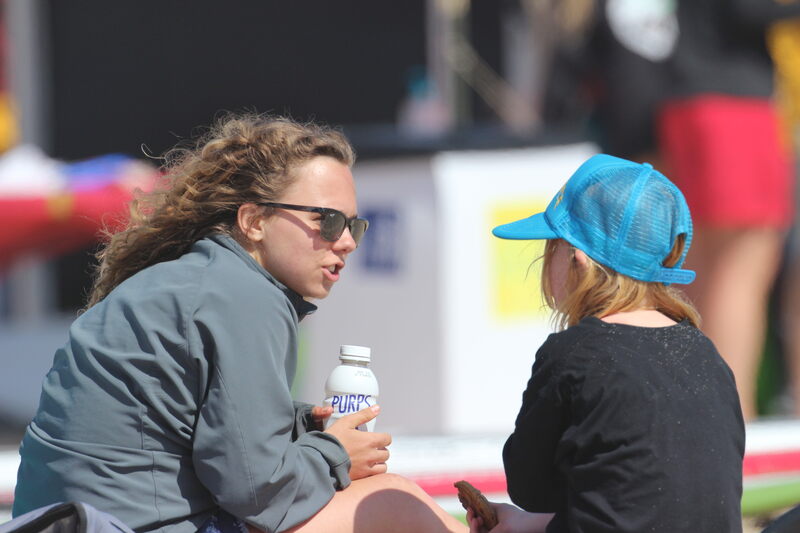 Lara Claydon has participated in the SupFiesta since it’s inception, taking her first Jr.Pro win last year. 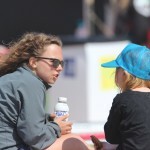 She will be back again this year to defend her title. 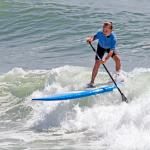 In it’s 4th year the SupFiesta will see some changes in the race format, taking place Saturday evening, on a flat-water course, at the Newport Aquatic Center. 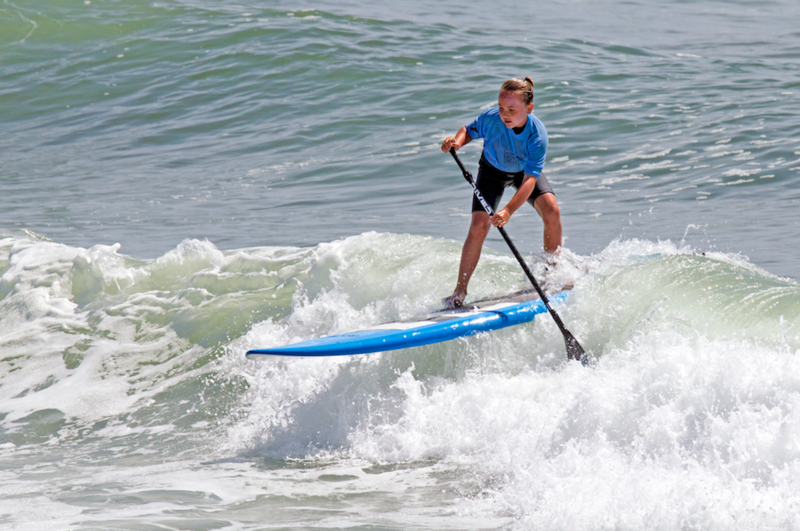 Sunday will then be dedicated entirely to the sup surfing portion of the event at its original location, Bolsa Chica State Beach. 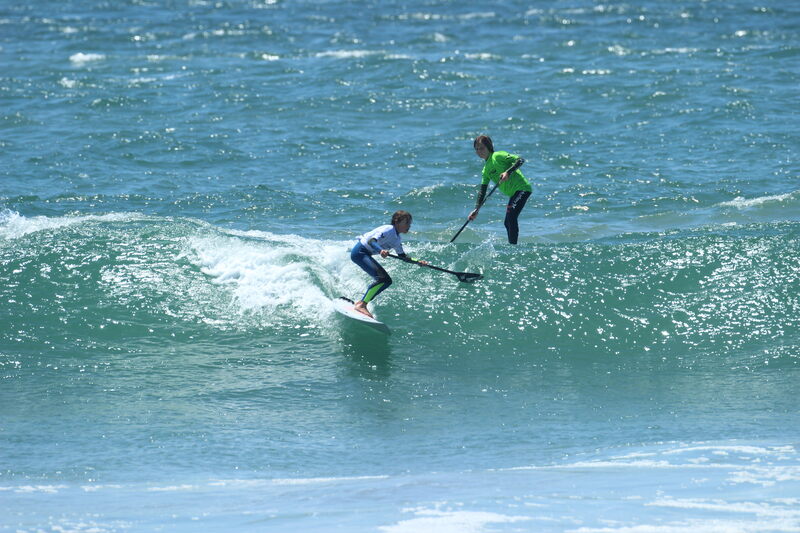 The new race format will see some close, exciting racing from the top youth sup athletes in the world. 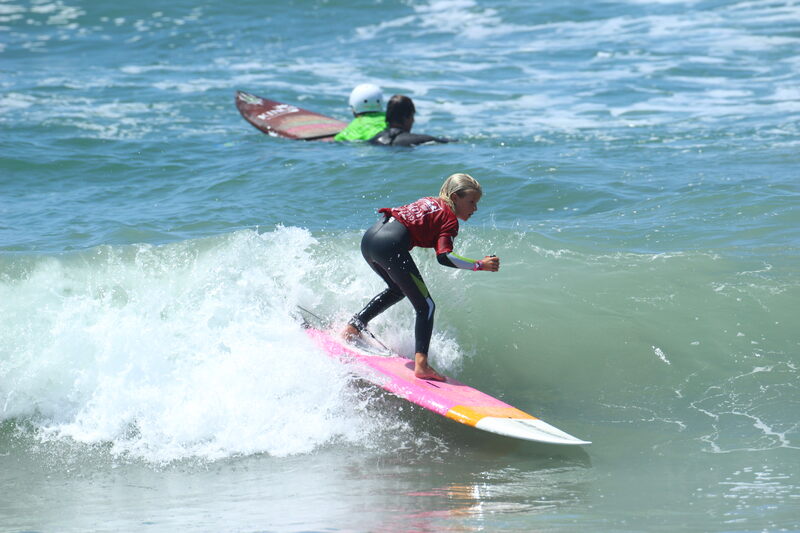 Jr Pro Alumni: Riggs Napoleon (Oahu), Noah Yap (Maui), Giorgio Gomez (Florida), Fisher Grant (Florida), Chris Rockwood (Florida), Ridge Lenny (Maui), Yuri Daberkow (Brazil), Kristi Page (Aus), Shelby Schweitzer (Maui), Sophia DeWolf, Natalia Smith (Kauai).